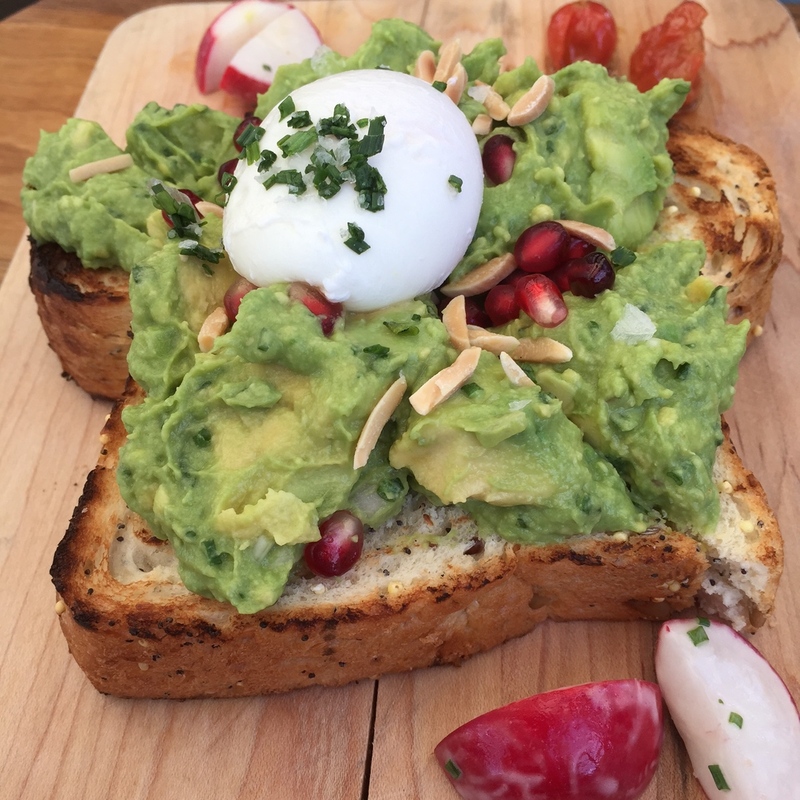 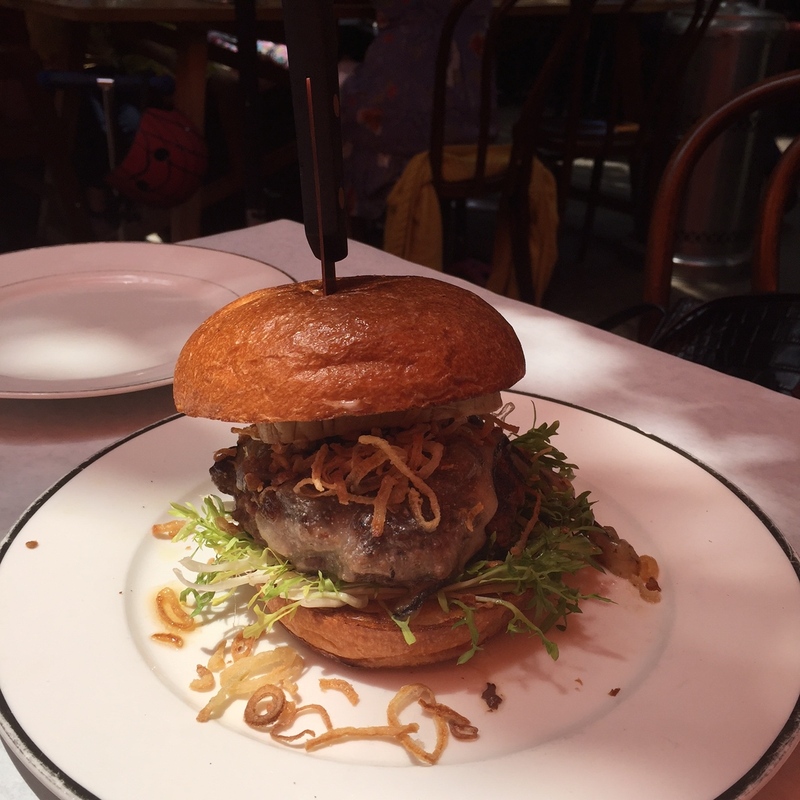 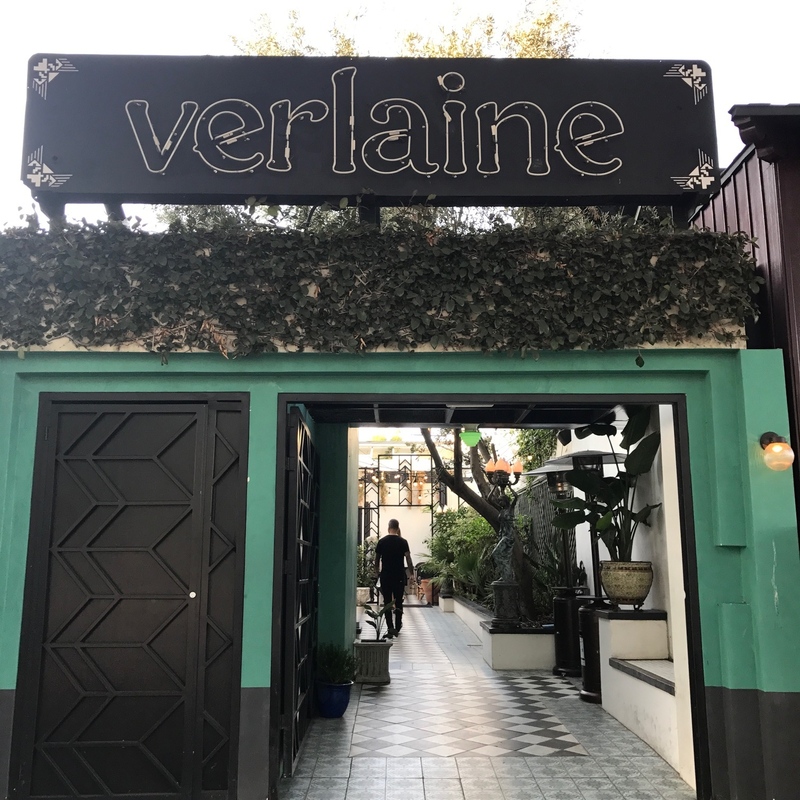 Post Tagged with: "West Hollywood"
Vouching for Verlaine…food, ambiance and service. 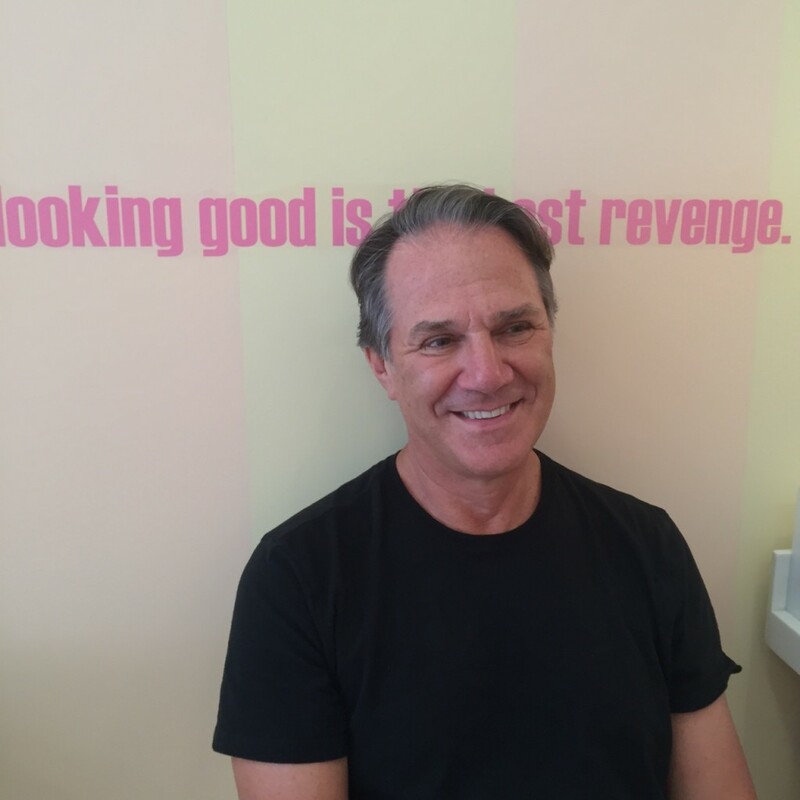 I was caught off guard at CATCH. 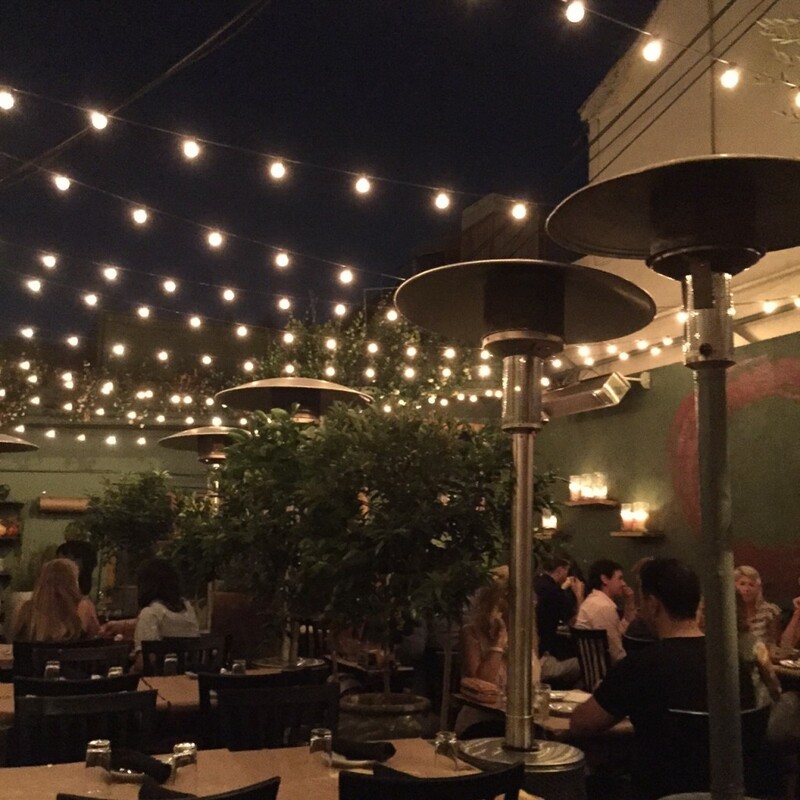 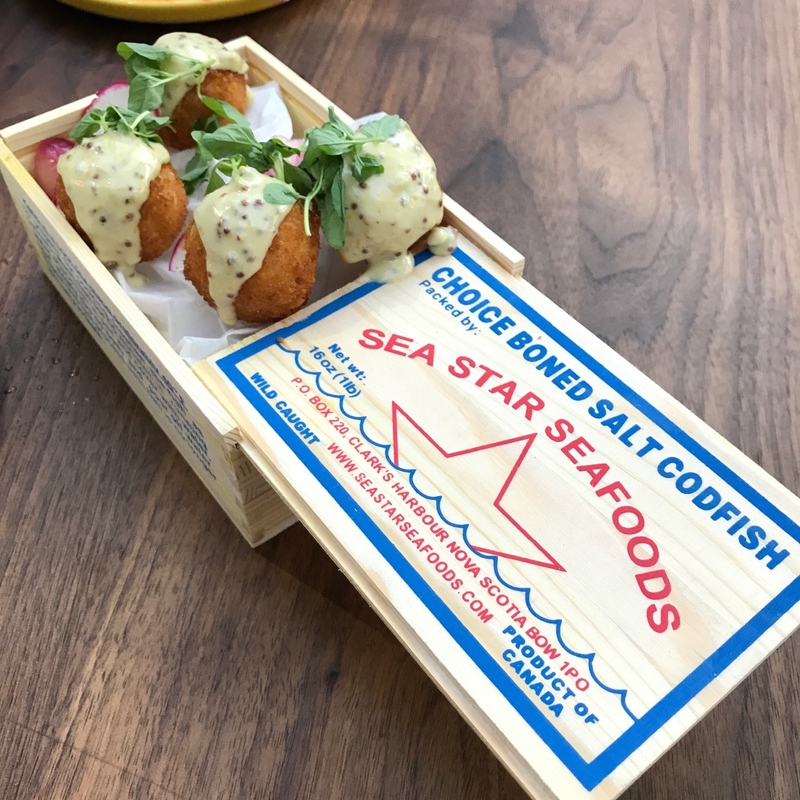 The Los Angeles restaurant scene is actually thriving. 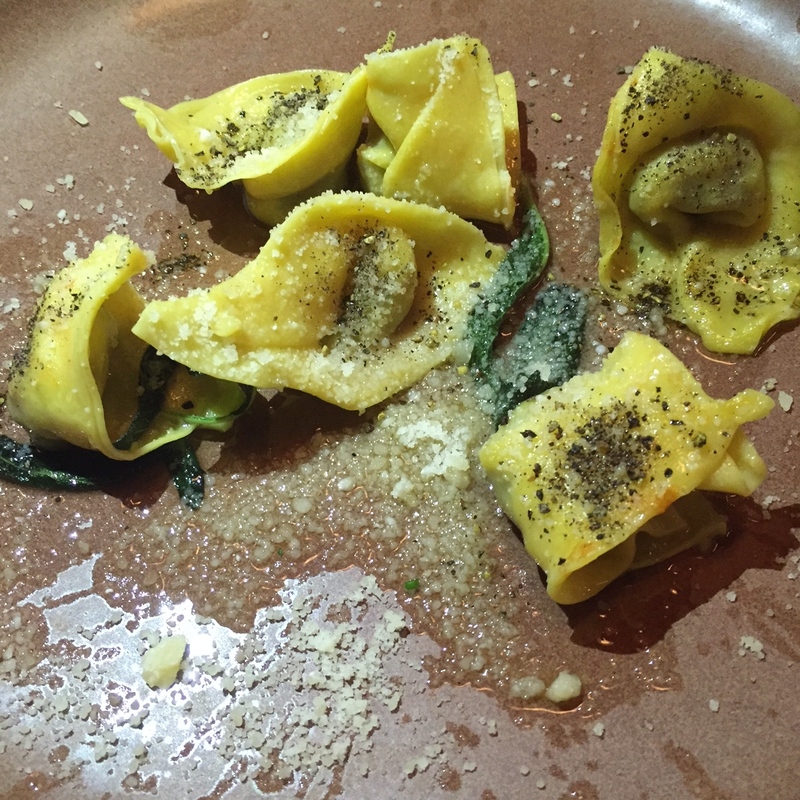 I just dined at Rosaline, Ricardo Zarate’s new venture.